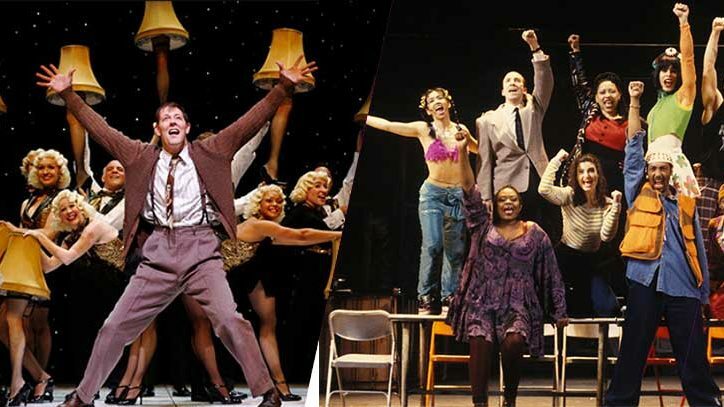 This week, we brought you a look into books that have been inspired by the world of Broadway. However, this inspiration isn’t a one way street. Throughout the years, Broadway has drawn from classic novels and books to some of the Great White Way’s most iconic shows and music. 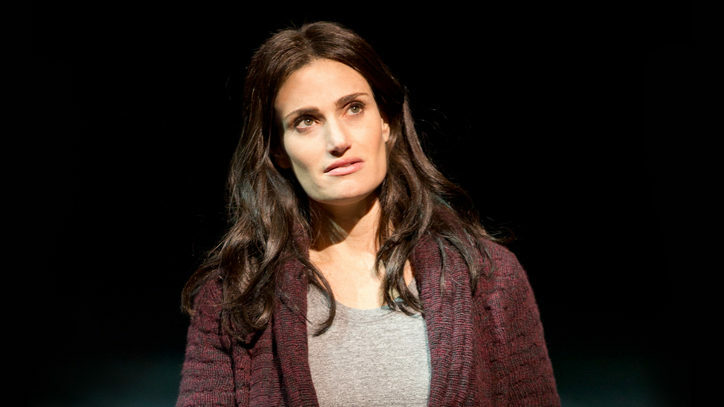 From classics like Once On This Island to modern musicals like The Bridges of Madison County, Broadway has brought books to life in magical ways. 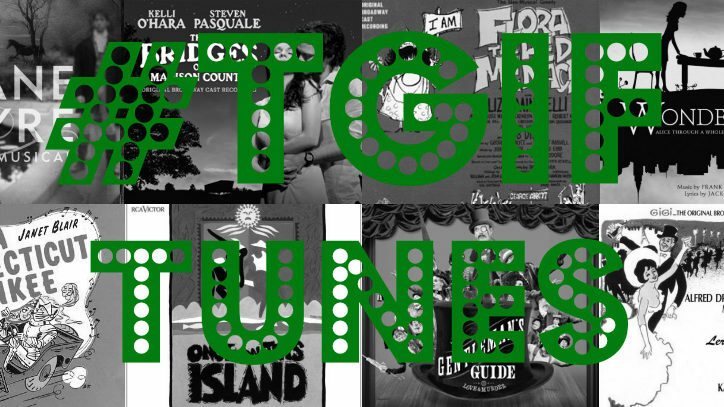 This week, #TGIFTunes brings you some of the best of Broadway shows inspired by books and novels. So, sit back, relax and enjoy as your favorite characters leap off the page and bring you even further into their exciting worlds.